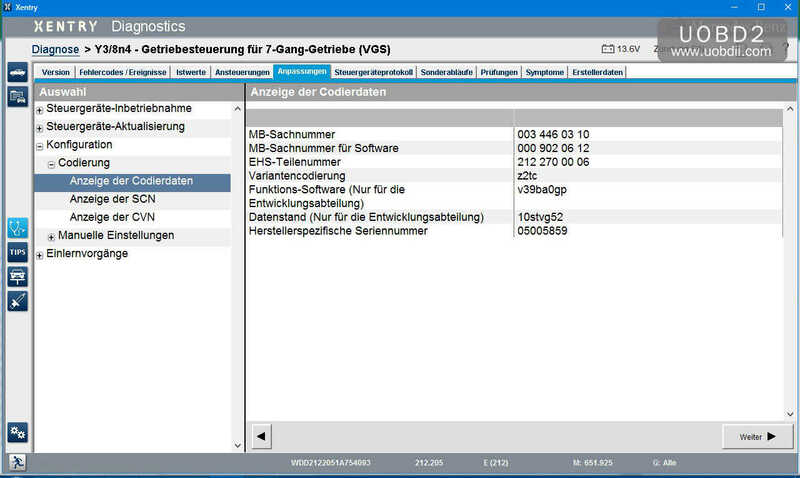 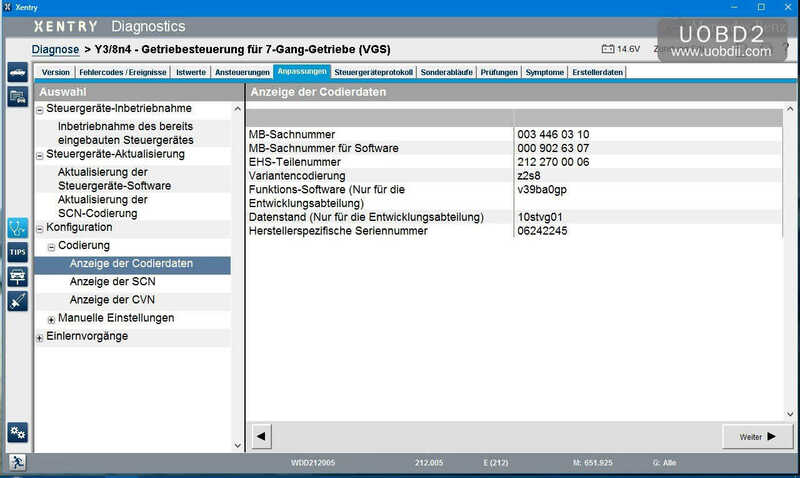 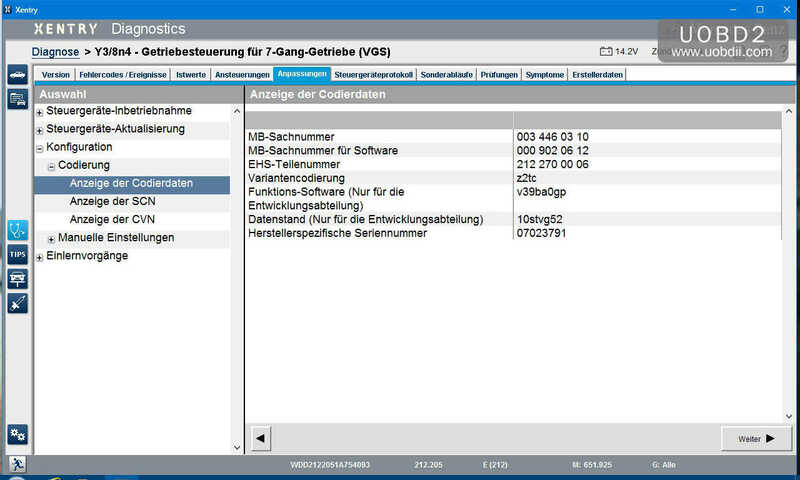 Mercedes VGS Programming: Xentry/DAS Possible? 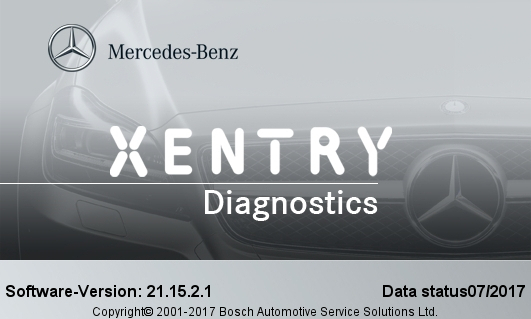 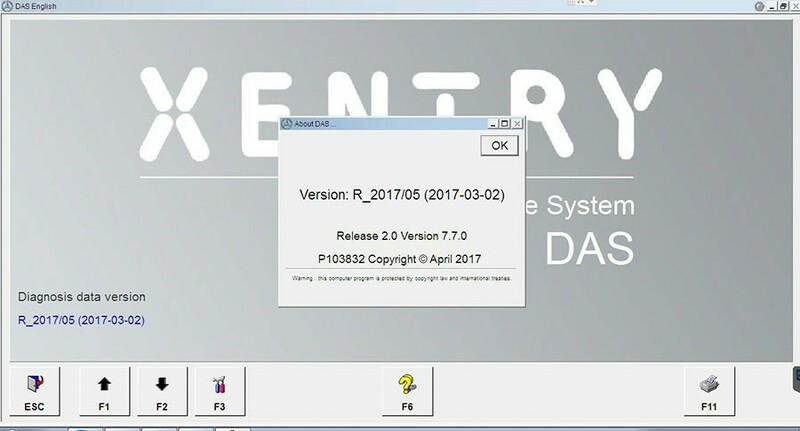 Does anyone have success with Mercedes VGS programming, using Xentry/DAS? 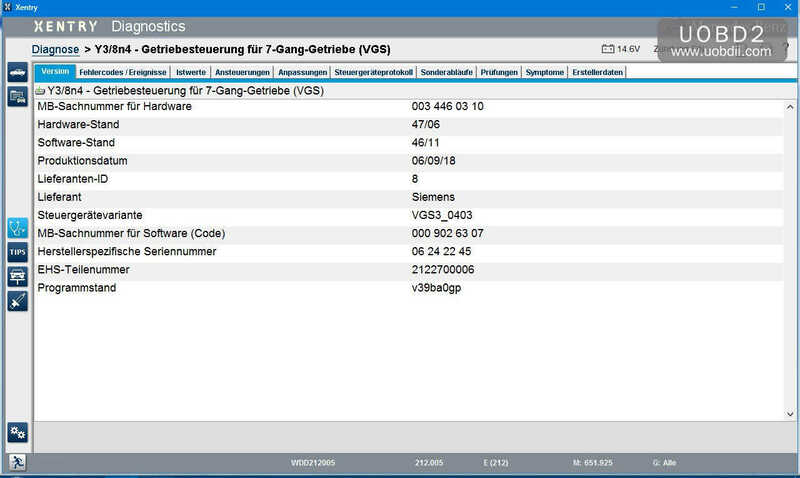 it could be done online,..but it takes more than 5 min! 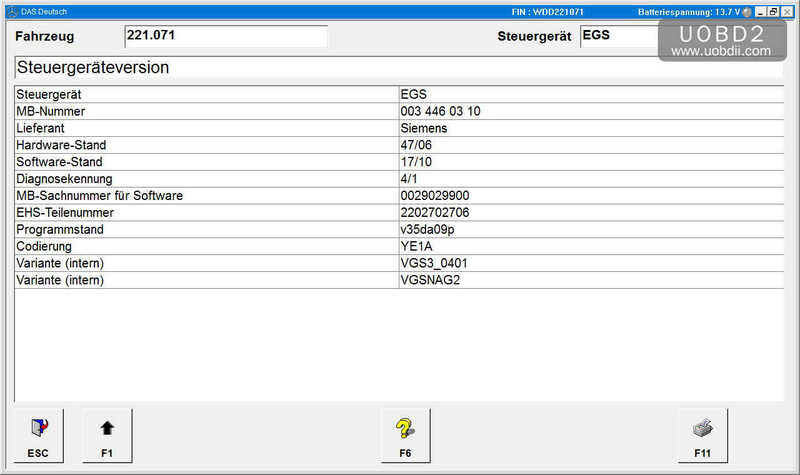 at the end you have to adapt your gearbox on the road! 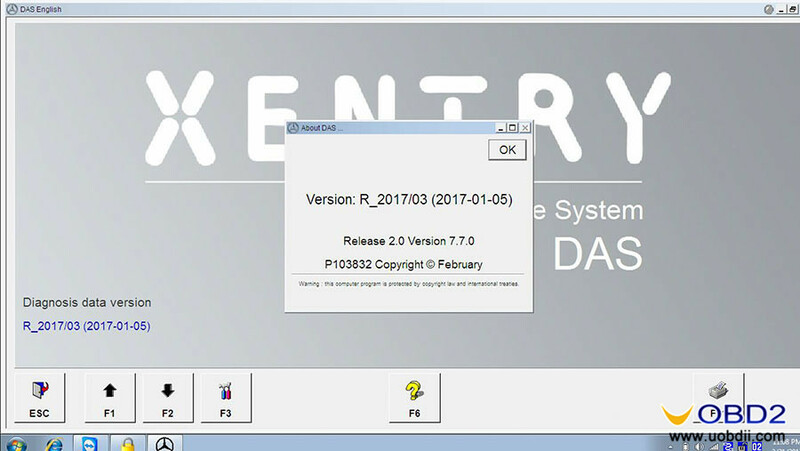 please take a look at correction programming menu,..in normal DAS,..forget development menu! Just need a User and password to the head quarter server. 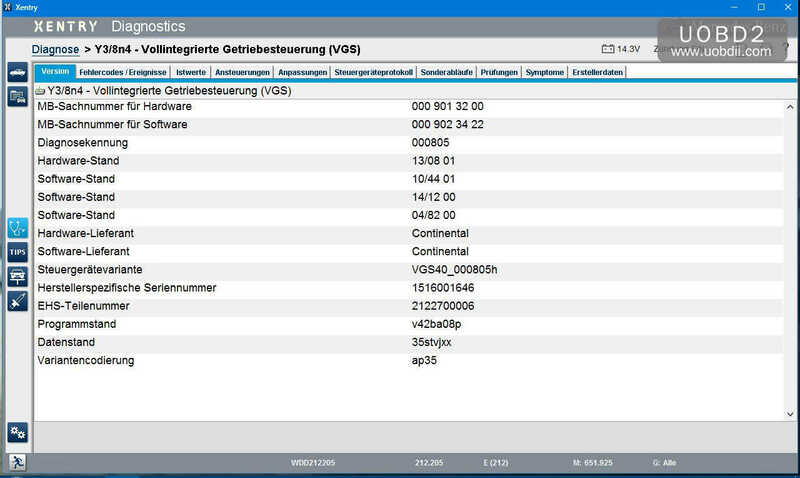 if you have user\pass you can SCN ! i installed lot of .9 bords with EHS but sometimes i install only bord in this case i need to put the EHS number and learn it to the new bord other ways the transmission will jerk , i met also problem with the SCN after i program + SCN the DAS close always for that i renter DAS again and i do the other process ( learn DAS – learn shift position ) manual , sometimes when the RPM sensor defect the DAS automatically lead you to the procedures but in this case DAS store the car vin and you won’t be able to log to the ETC anymore unless you do the procedures step by step . 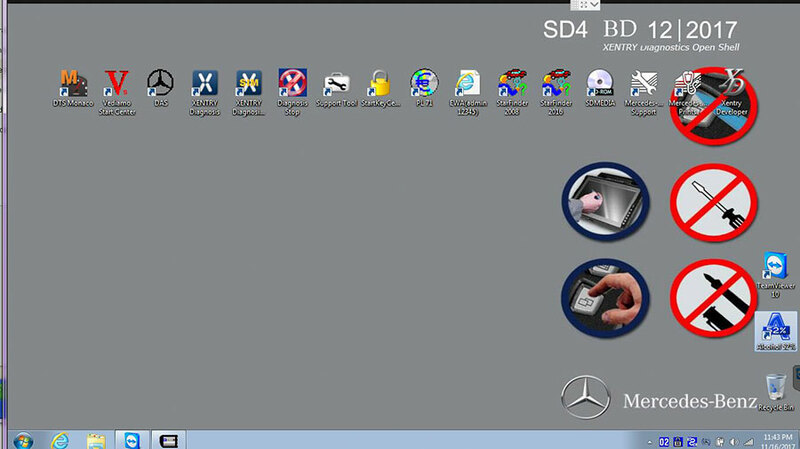 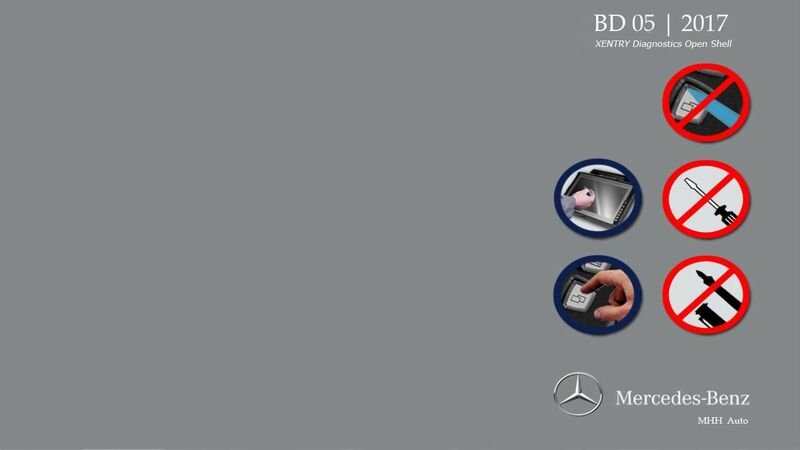 UOBDII Official Blog All rights reserved Mercedes VGS Programming: Xentry/DAS Possible?